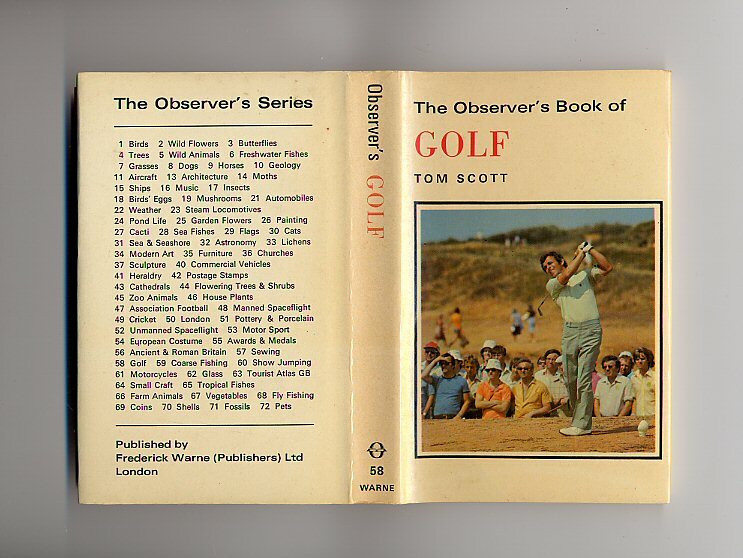 Published by Frederick Warne & Co., Ltd. London First Edition 1975. London 1975. 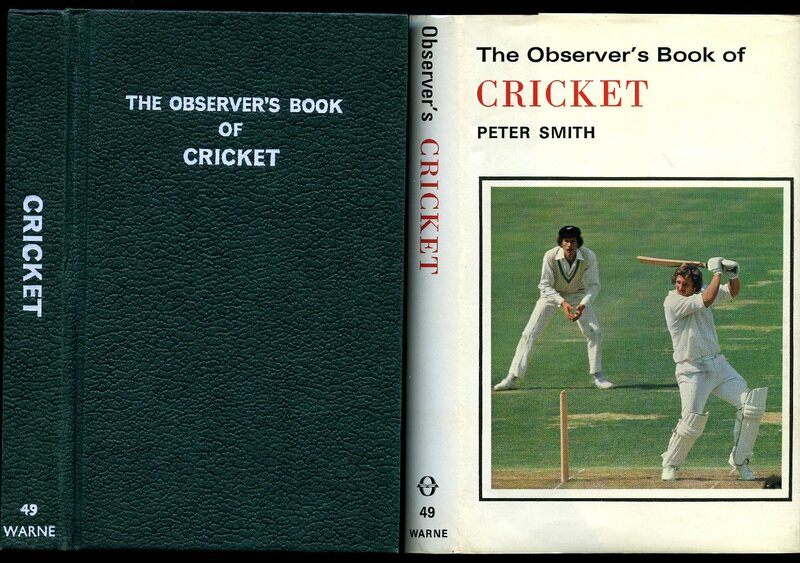 Published by Frederick Warne & Co., Ltd. London 1977. London 1977. Hard back binding in publisher's original scarlet cloth covers, black lettering to the spine and the upper panel. 6'' x 3½'' 192 printed pages of text. ISBN 0723215200. 8 colour plates, 26 monochrome photographic illustrations on glossy silk art paper. Fine in near Fine price clipped dust wrapper. Dust wrapper supplied in archival acetate film protection. Member of the P.B.F.A. 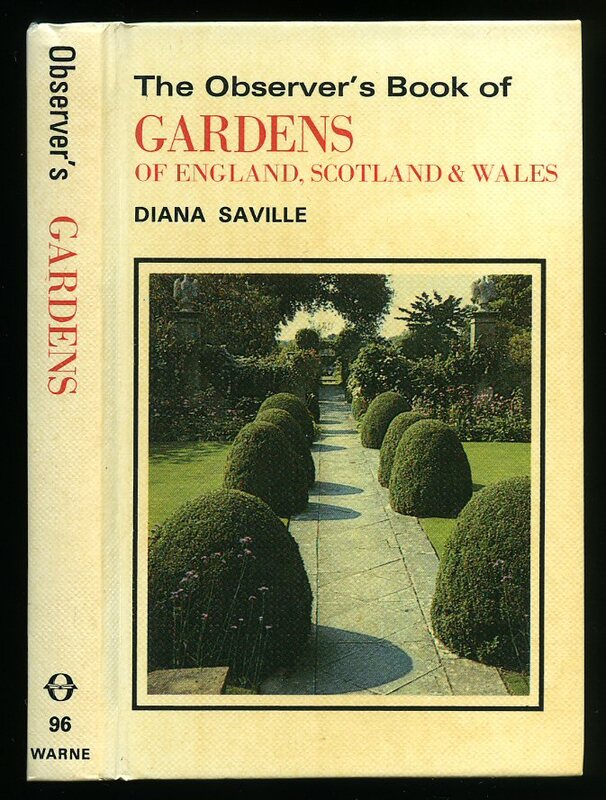 Published by Frederick Warne & Co. Ltd., 40 Bedford Square, London First Edition 1981. London 1981. 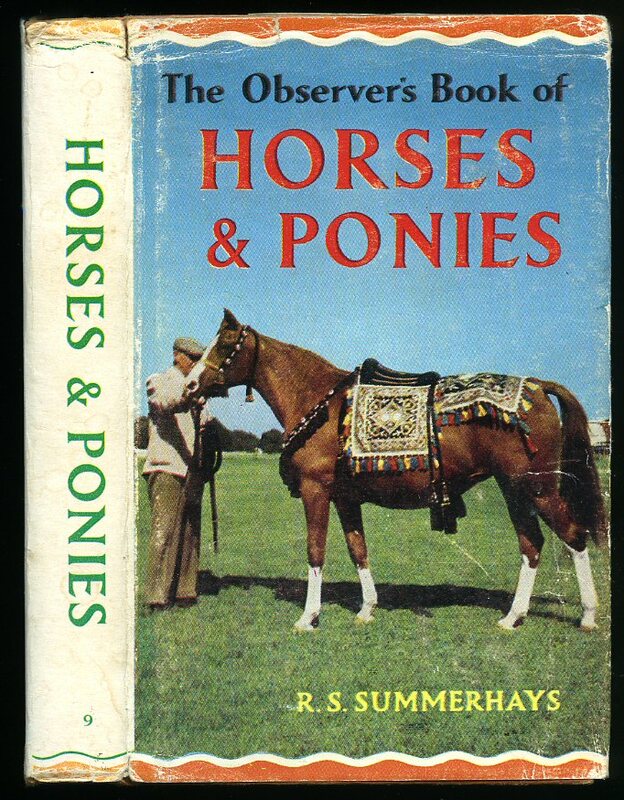 Published by Frederick Warne & Co. Ltd., 40 Bedford Square, London Second Revised Edition 1979. 1979. Hard back binding. ISBN 0723215979. Colour and monochrome photographic illustrations. Spine colours not faded, corners sharp and pointed, pages never thumbed and in Fine condition, in Fine condition price clipped dust wrapper. Dust wrapper supplied in archival acetate film protection. Member of the P.B.F.A. 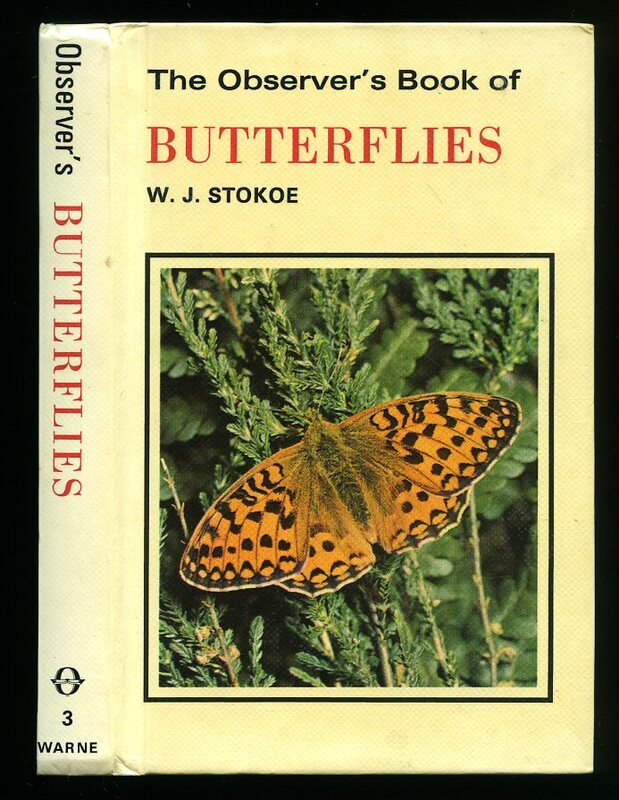 Published by Frederick Warne & Co. Ltd., 40 Bedford Square, London First Edition 1979. London 1979. 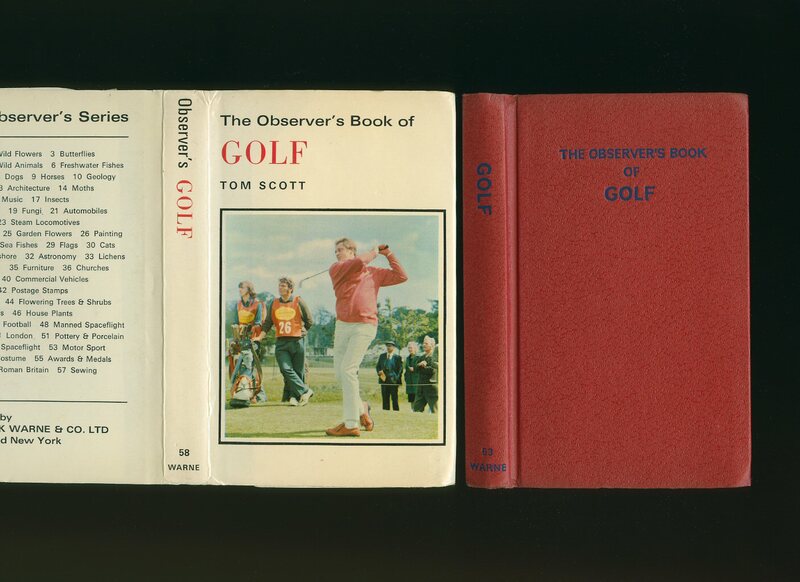 First edition hard back binding in laminated covers. ISBN 0723215782. Colour and monochrome photographic illustrations. With only marginal yellowing to the covers, spine colours not faded, corners sharp and pointed, pages never thumbed and in very near Fine condition. Member of the P.B.F.A. 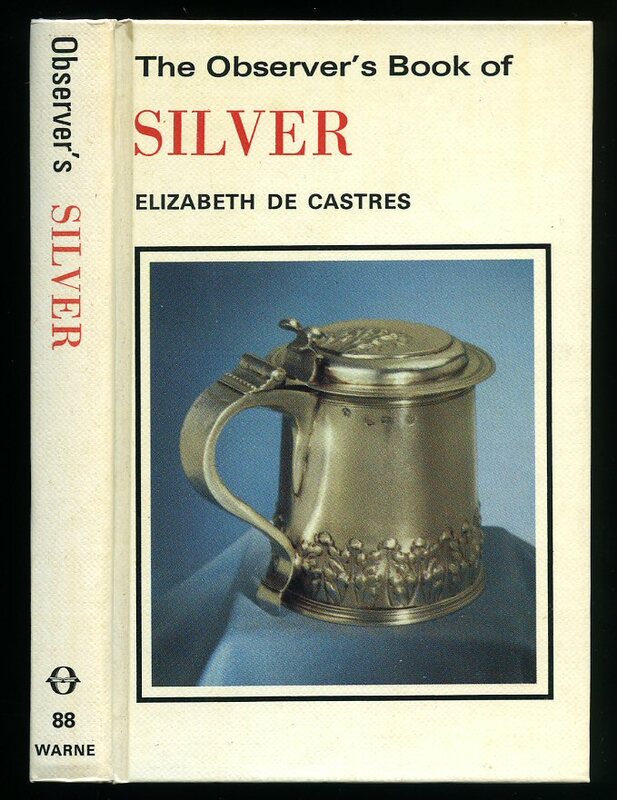 Published by Frederick Warne & Co. Ltd., 40 Bedford Square, London First Edition 1980. London 1980. 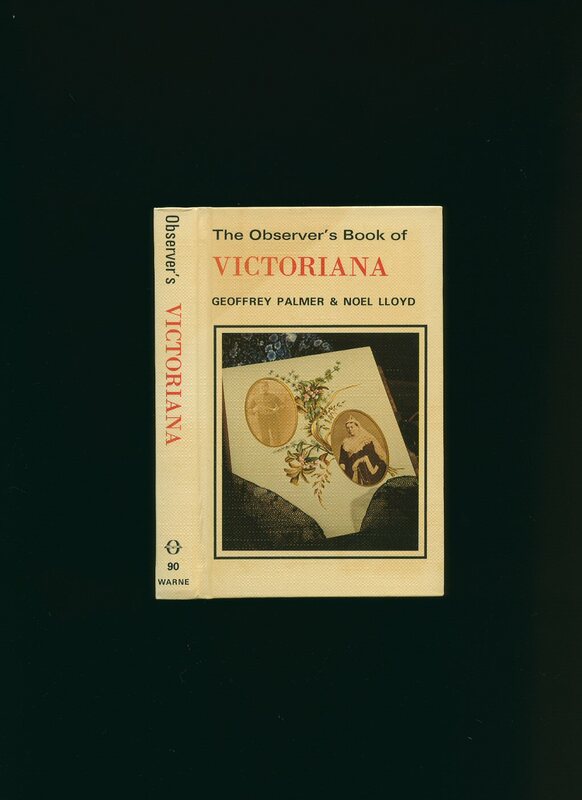 Published by Frederick Warne & Co. Ltd., 40 Bedford Square, London First Edition 1982. London 1982. First edition hard back binding in laminated covers. ISBN 0723216290. Colour and monochrome photographic illustrations. With marginal yellowing to the covers, spine colours not faded, corners sharp and pointed, pages never thumbed and in Fine condition. Member of the P.B.F.A. 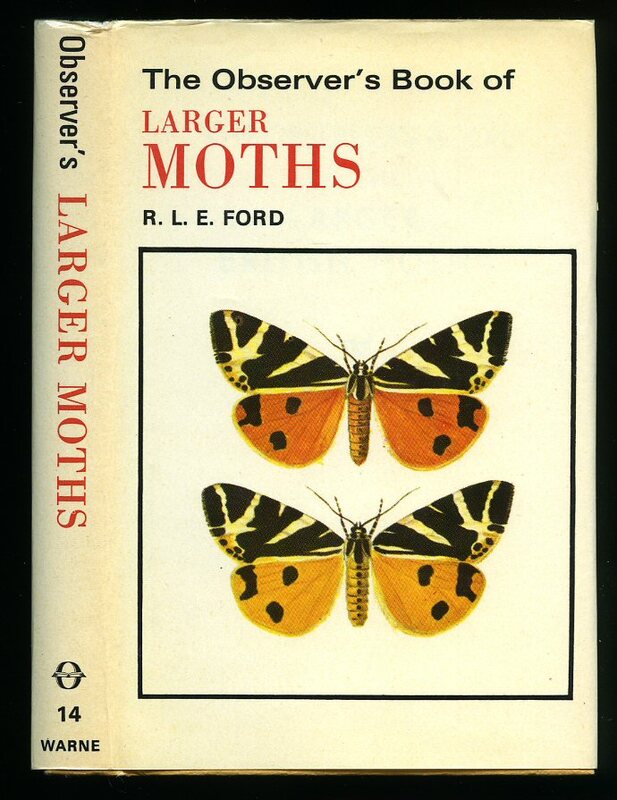 Published by Frederick Warne & Co. Ltd., 40 Bedford Square, London 1977 fourth reprint of revised edition. London 1977. Hard back binding in laminated covers. ISBN 0723215197. Colour and monochrome photographic illustrations. With only very marginal yellowing to the covers, spine colours not faded, corners sharp and pointed, pages never thumbed and in Fine condition. Member of the P.B.F.A. 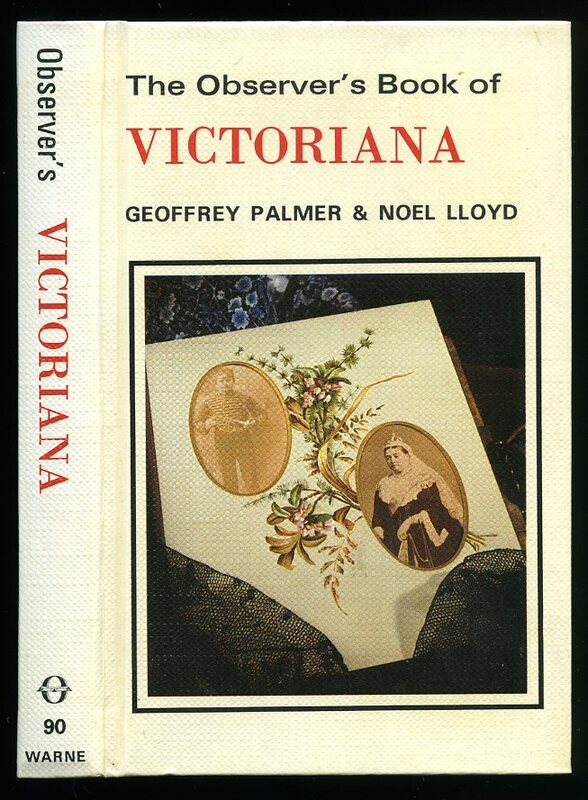 Published by Frederick Warne & Co. Ltd., 40 Bedford Square, London 1968. London 1968. Hard back binding in publisher's original camel cloth covers, black lettering to the spine and the upper panel. Monochrome illustrations throughout. Very Good condition book, in Very Good condition dust wrapper from the series with orange wavy line to the borders. Shallow rubs across the spine tips and corners, spine paper not age darkened, not price clipped 6/-. Dust wrapper supplied in archive acetate film protection, this is not adhered to the book or to the dust wrapper and can easily be removed should you so wish. Member of the P.B.F.A. 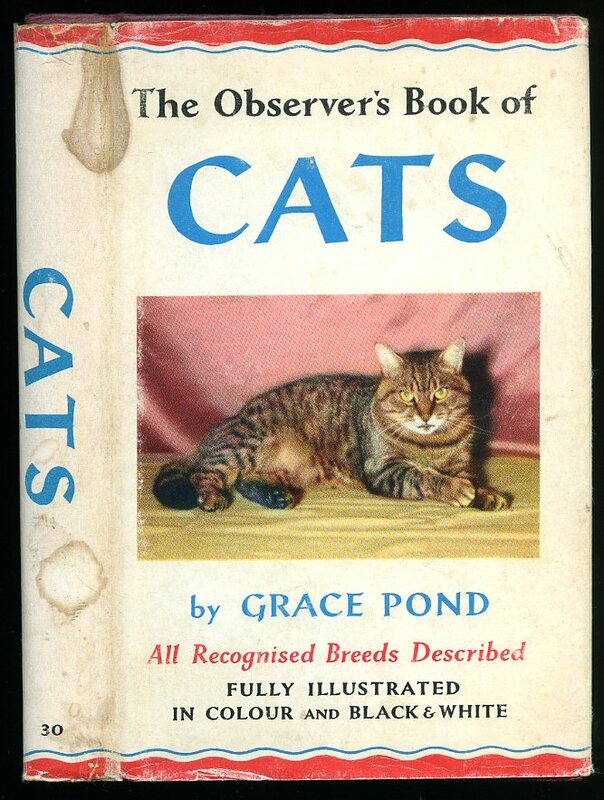 Published by Frederick Warne & Co. Ltd., 40 Bedford Square, London 1965. London 1965. Hard back binding in publisher's original lemon cloth covers, dark green lettering to the spine and the upper panel. Monochrome illustrations throughout. Very Good condition book, in Good condition dust wrapper from the series with orange wavy line to the borders. Shallow rubs across the spine tips and corners, spine paper slightly age darkened, not price clipped 6/-. Dust wrapper supplied in archive acetate film protection, this is not adhered to the book or to the dust wrapper and can easily be removed should you so wish. Member of the P.B.F.A. 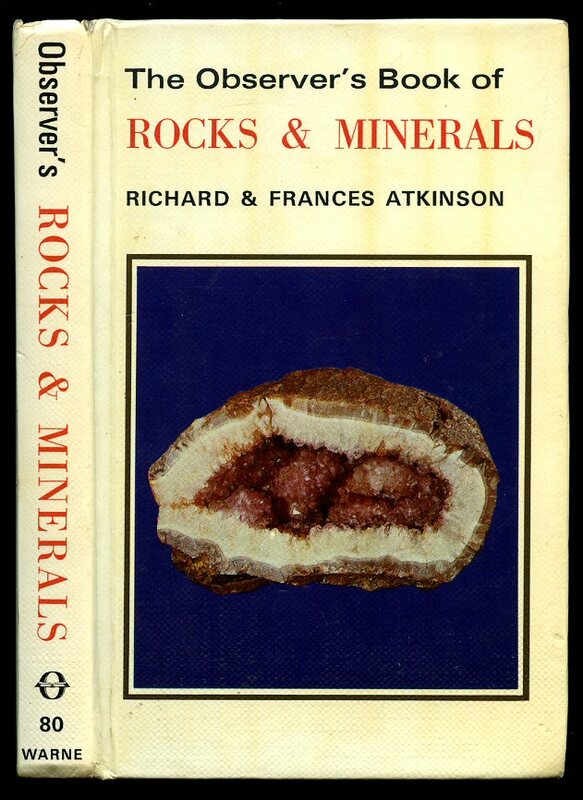 Published by Frederick Warne & Co. Ltd., 40 Bedford Square, London 1967. London 1967. Hard back binding in publisher's original camel cloth covers, black lettering to the spine and the upper panel. Monochrome illustrations throughout. Very Good condition book, in Very Good condition dust wrapper from the series with brown wavy line to the borders. Shallow rubs across the spine tips and corners, spine paper not age darkened, not price clipped 6/-. Dust wrapper supplied in archive acetate film protection, this is not adhered to the book or to the dust wrapper and can easily be removed should you so wish. Member of the P.B.F.A. Hard back binding in publisher's original burgundy cloth covers, lime green lettering to the spine and the upper panel. Colour and monochrome illustrations throughout. Very Good condition book, in Very Good condition dust wrapper from the series with red wavy line to the borders. Shallow rubs across the spine tips and corners, spine paper age darkened with two brown marks, price clipped. Dust wrapper supplied in archive acetate film protection, this is not adhered to the book or to the dust wrapper and can easily be removed should you so wish. Member of the P.B.F.A. 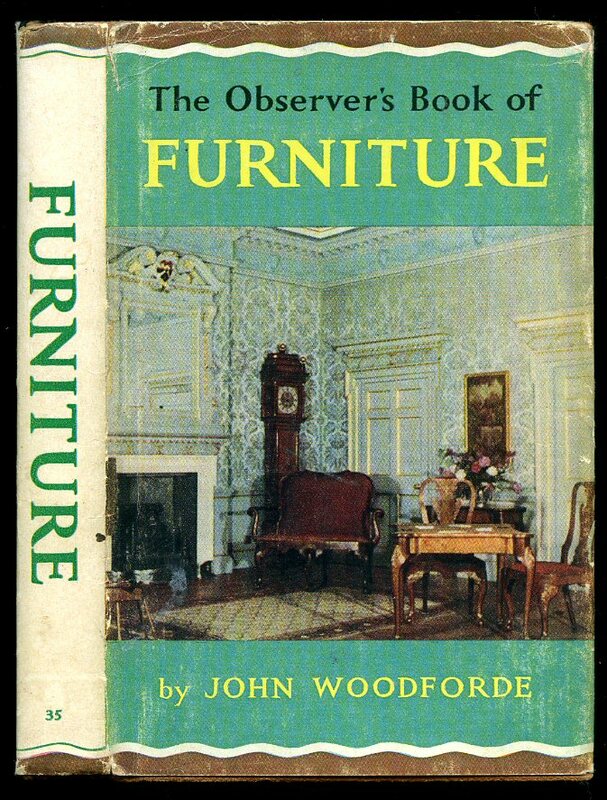 Published by Frederick Warne & Co. Ltd., 40 Bedford Square, London 1974. London 1974. Hard back binding in publisher's original corn flower blue paper covers, white lettering to the spine and the upper panel. Monochrome illustrations throughout. Near Fine condition book, in Very Good condition price clipped dust wrapper with slight yellowing of the paper to the spine, red lettering not faded to the spine. Dust wrapper supplied in archive acetate film protection, this is not adhered to the book or to the dust wrapper and can easily be removed should you so wish. Member of the P.B.F.A. 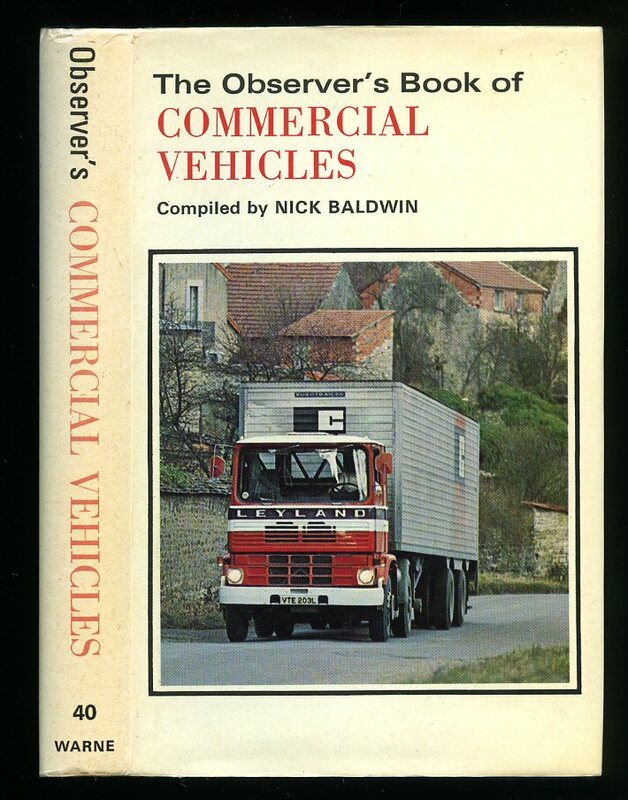 Published by Frederick Warne & Co. Ltd., 40 Bedford Square, London 1978. London 1978. 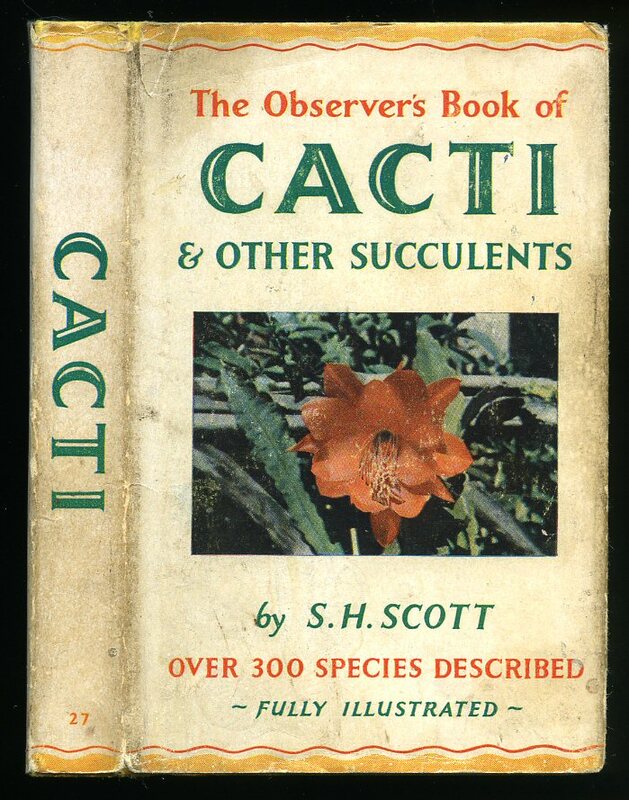 Hard back binding in publisher's original peach paper covers, russet lettering to the spine and the upper panel. Colour and monochrome illustrations throughout. Near Fine condition book, in Very Good condition not price clipped dust wrapper with slight yellowing of the paper to the spine, red lettering not faded to the spine. Dust wrapper supplied in archive acetate film protection, this is not adhered to the book or to the dust wrapper and can easily be removed should you so wish. Member of the P.B.F.A.